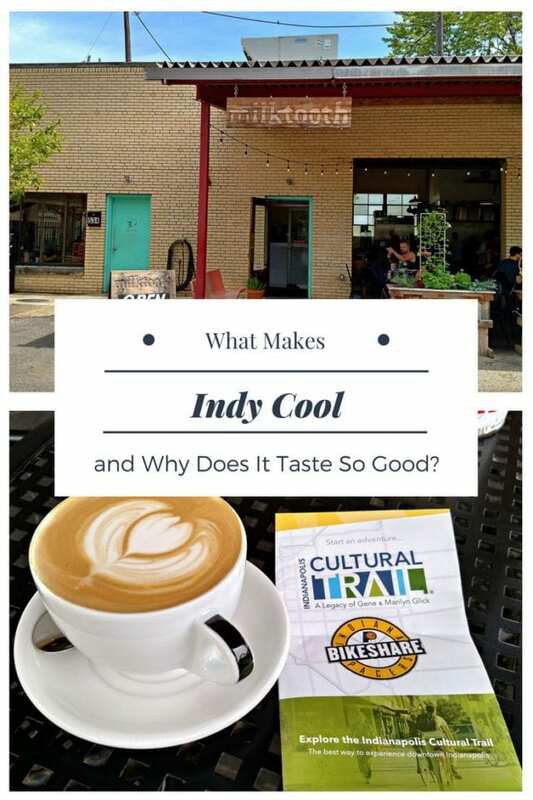 What Makes Indy Cool and Why Does It Taste So Good? As our Indianapolis coverage continues, I am reminded of what David Letterman said – Anything worth doing is worth overdoing. 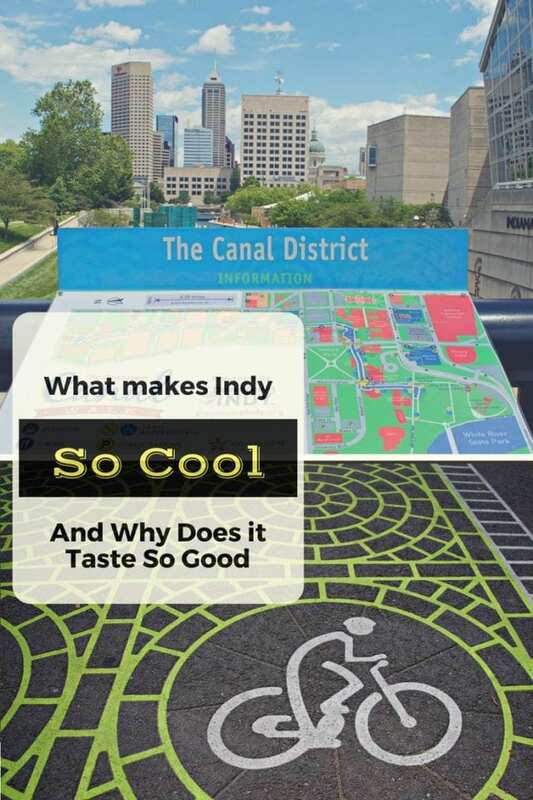 The question is – Is the Indianapolis food scene worth doing? According to Zagat’s 2016 list of the hottest food cities, it is. 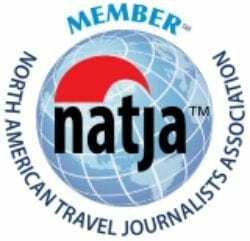 Checking in at #15, they say that “The Indy food scene has evolved with serious, elevated precision.” and “it’s safe to say that Indianapolis has entered a new gastronomic stratosphere”. On the subject of overdoing things, here is another ten best list: Our picks for Indianapolis’s ten best restaurants (again in no specific order). Milktooth boasts creative and interesting food combinations with a decidedly hipster vibe. Their core menu has patrons lining up, but their rotating “at the moment menu” lets the chefs experiment with new tastes and experiences. I tried the Thai chicken wings with coconut curry rice. (seriously spicy and yummy). I paired it with a greenhorn matcha green tea (awesome) and finished with a blvk bear coffee with tart cherry syrup (distinctive). 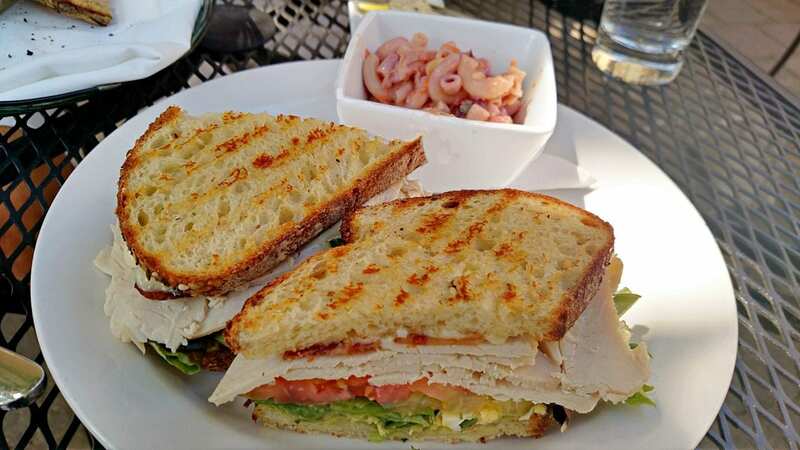 Mesh on Mass features large portions served with casual elegance. I particularly enjoyed how each of the dining areas had its own unique vibe.I had the applewood chicken salad, which was absolutely delicious! I loved the way that the applewood bacon blended with the spiced pecans. For a side, I satiated my savory with a portion of palms frittes (fries with truffle oil and parmesan Reggiano). Way too much food but my mouth thanked me. I got to experience Soupremacy while visiting Circle Square. I wasn’t expecting much from their small counter service but to say I was blown away is a serious understatement. My first choice, their signature chicken velvet soup, was already sold out for the day. Instead, I tried their Thai coconut soup and half of an endless summer salad. The flavors were sublime and I was stuffed with a simple soup and salad. My friend, Ashley Hubbard, told us about her visit to Public Greens. She was thrilled by the plentiful vegan options. I was intrigued by healthy food that was being grown at the restaurant. Who would have imagined a farm-to-table cafeteria could be a thing? It’s also in David Letterman’s hometown of Broad Ripple, so that has to count for something. Melody and Taylor, a mother and daughter writing team I met at Bloghouse, raved about St Elmo Steakhouse. They said they went because it was ranked as one of the top 15 steak houses in America. They also told stories of perfectly grilled filets smothered with Bearnaise sauce. I am a sucker for a good Bearnaise so this sounded like a slice of heaven. There is a saying – you get what you pay for. I like to get more than what I pay for. That’s what people are saying about Taste of Havana. A father, daughter team runs this distinctively Cuban eatery that looks like it could have been lifted straight out of Havana. 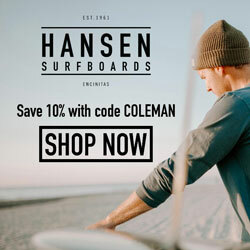 The offer Cuban Lunch Bowls for 6.50 that have a daily rotation. 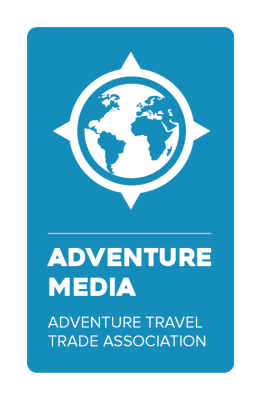 Every day they offer their Lechon Asado “Roasted Pork” – “Slow roasted pork, marinated in our mojito, served with your choice of black or pinto beans and choice of seasoned yellow rice or white rice.” This sounds pretty dang good for $6.50. If you’re feeling particularly peaked, you could go for their 2’, 3 lb Croc Tail sandwich. Rick’s food is solid with a deep menu and plentiful portions. When I went, I didn’t make it past the appetizer. 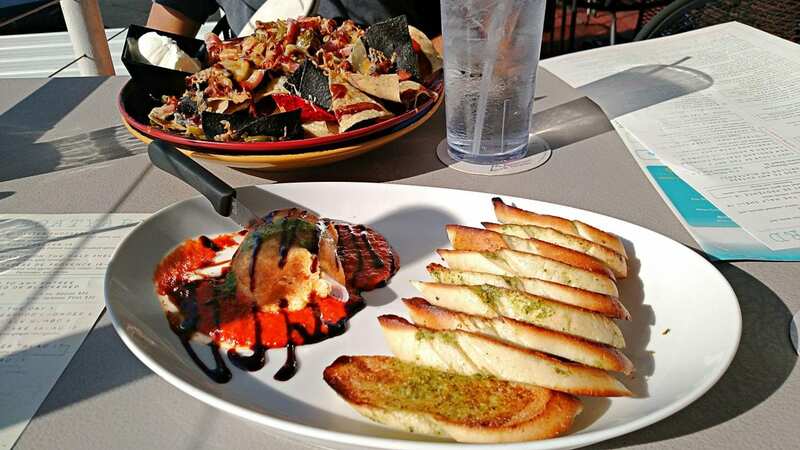 I shared baked goat cheese (fresh goat cheese rolled in crouton crumbs over marinara sauce with pistachio pesto french bread) and the barbecue pork nachos. 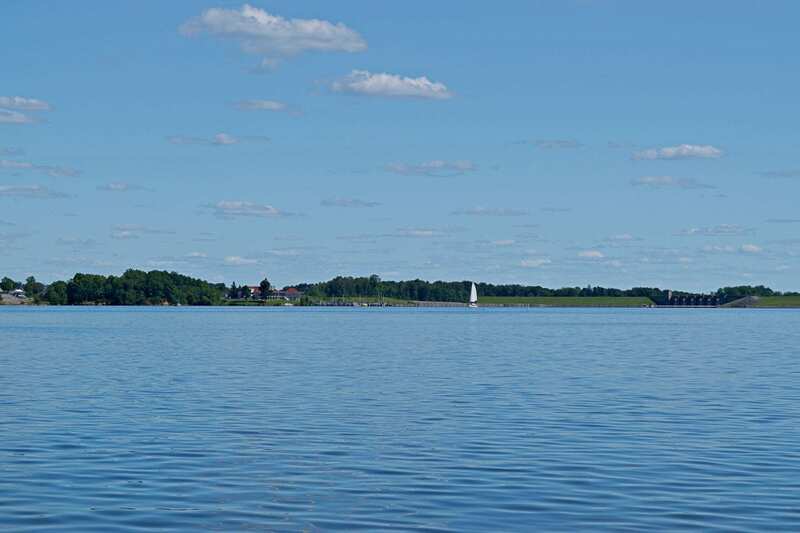 What really sold me on Rick’s was sitting on the patio watching the Eagle Creek Reservoir. On a nice summer evening, this view can’t be beat. Napolese is a thin crust, hearth baked pizza made from the freshest, locally sourced ingredients. Keryn Means, my Bloghouse mentor, says it’s “Pizza gone awesome.” If you like pizza light on crust and heavy on flavor, Napolese might be for you. I think it’s important to challenge the Indiana farm boy stereotype that you see in all of the movies. How many times on TV have you seen the doe eyed white family drives their station wagon into New York City, only to have something go tragically wrong? These people are inevitably from a Midwest state that starts with a vowel (Indiana, Ohio, Iowa). From my experience in Indianapolis, this generalization is wrong. The hip and cool vibe of Indianapolis surprised me. Public art was everywhere and people found ways to go outside from biking to boating to swinging from trees. The restaurants were filled with sharply dressed dudes eating savory foods and holding intelligent conversations. This piece wasn’t quite a full post on its own, but figure another “Top 10” list tacked on to eating should do it justice. 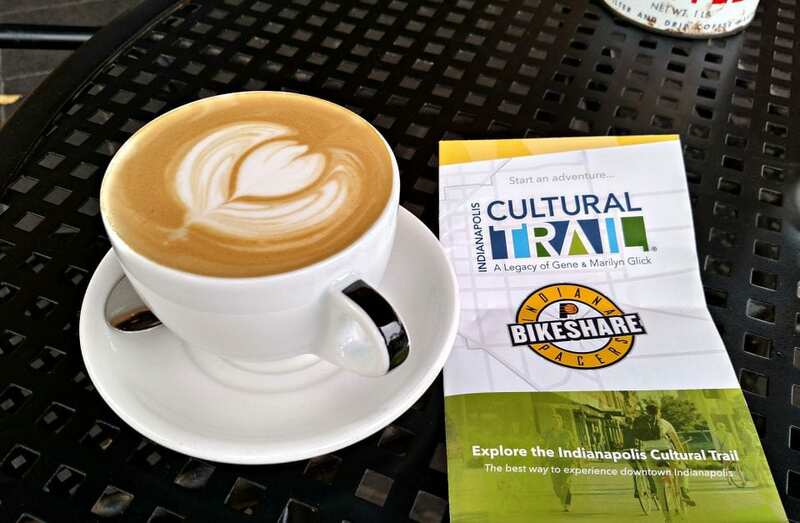 After all, the food scene is a very front and center example of Indianapolis culture. 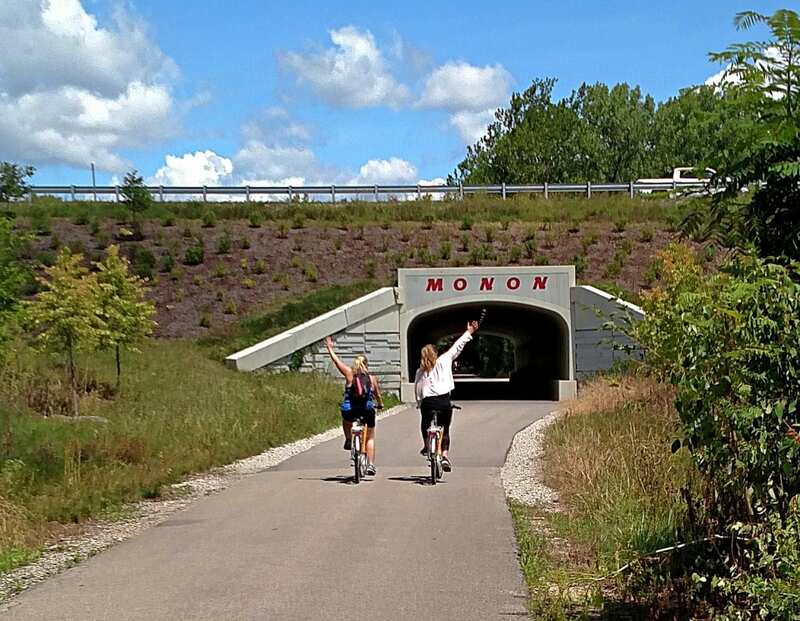 They have the Cultural Trail for an urban cycle adventure, the Monon Trail that heads all the way to Hamilton County and Fort Harrison State Park for a little hill climbing (even in Indiana). 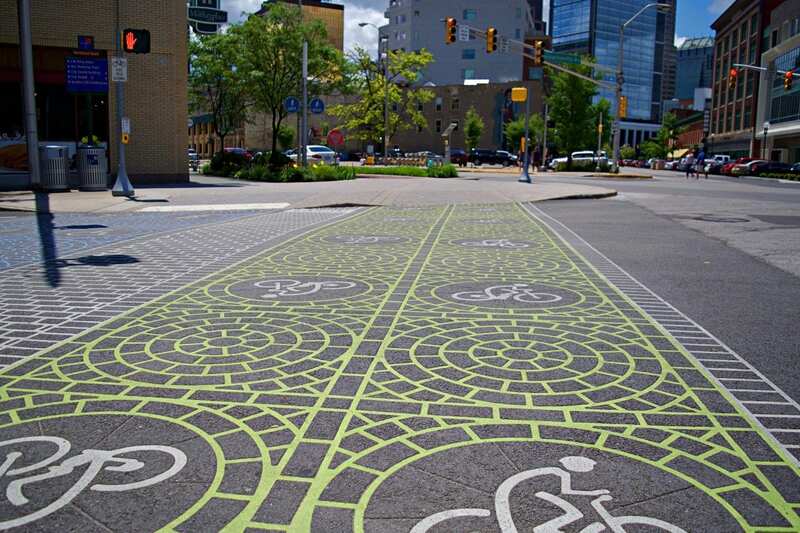 There are even about 80 miles of on road bike lanes so you can find your own way to explore Indy by. If you ask me, the three main problems with hospitals are the depressing environment, bad food, and too many sick people. Unfortunately, sick people have to go to the hospital, but Eskenazi Health Hospital in Indianapolis might have found the perfect solution for the solvable problems. The installed roof top gardens where the patients and staff can help grow fresh vegetables for the hospital kitchen. 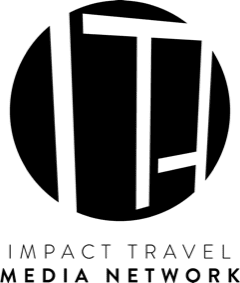 Learn more about it here or here. 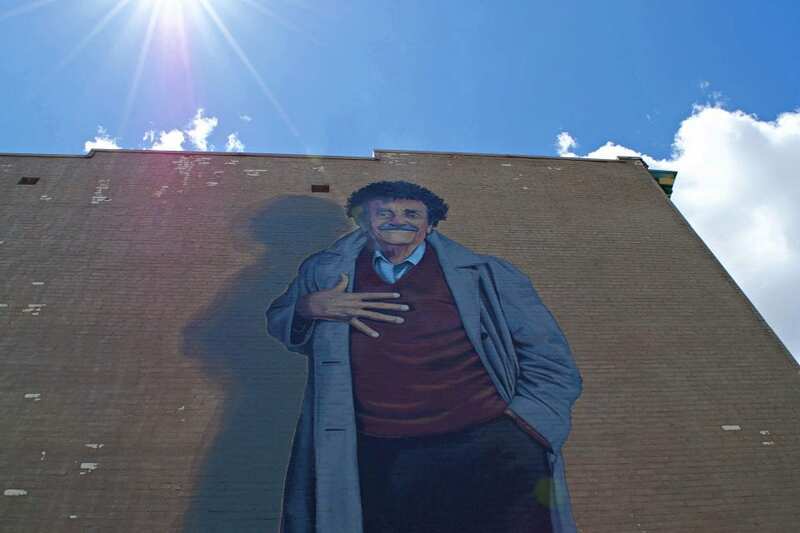 Whether it’s the memorial library, tours of his childhood home or simply the biggest Vonnegut murals you have ever seen, Indianapolis remembers Kurt Vonnegut. 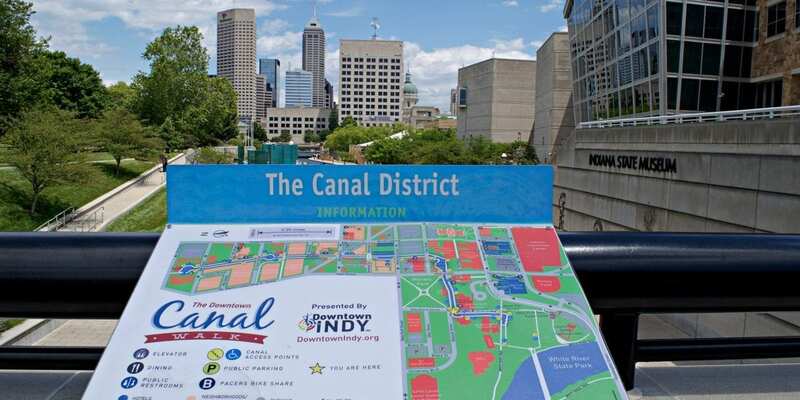 You can take a canal tour through downtown! 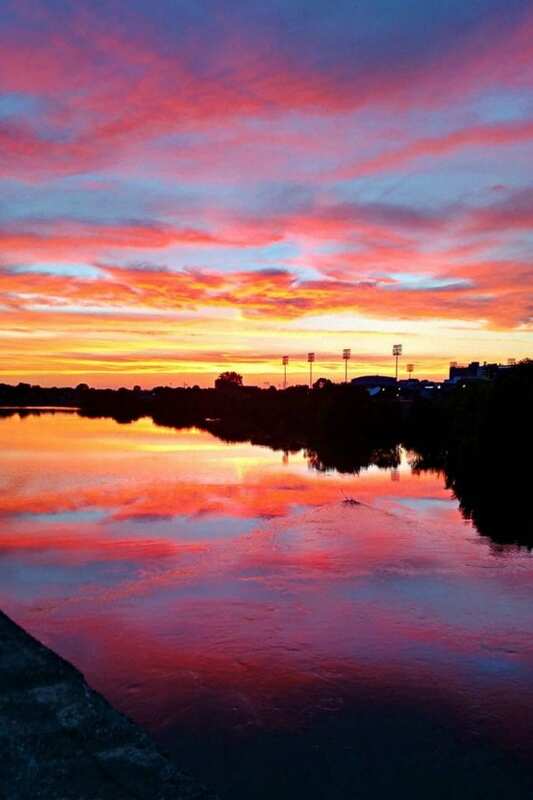 It’s like the Venice of the Midwest. 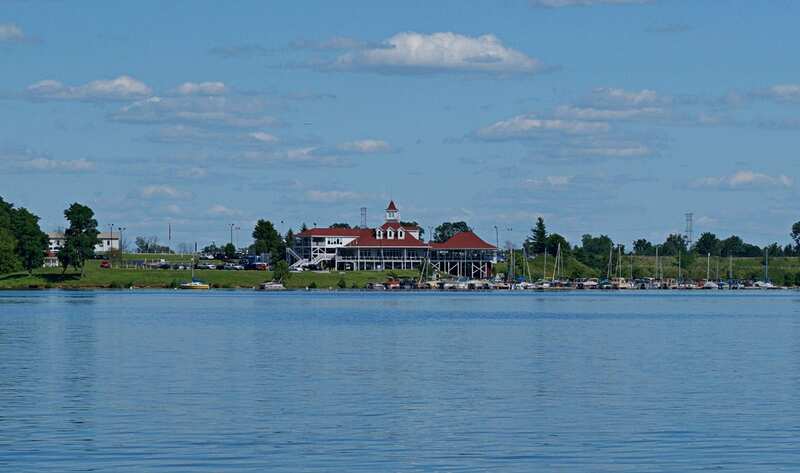 You can rent a paddleboat or kayak. You can even take a straight up gondola ride. 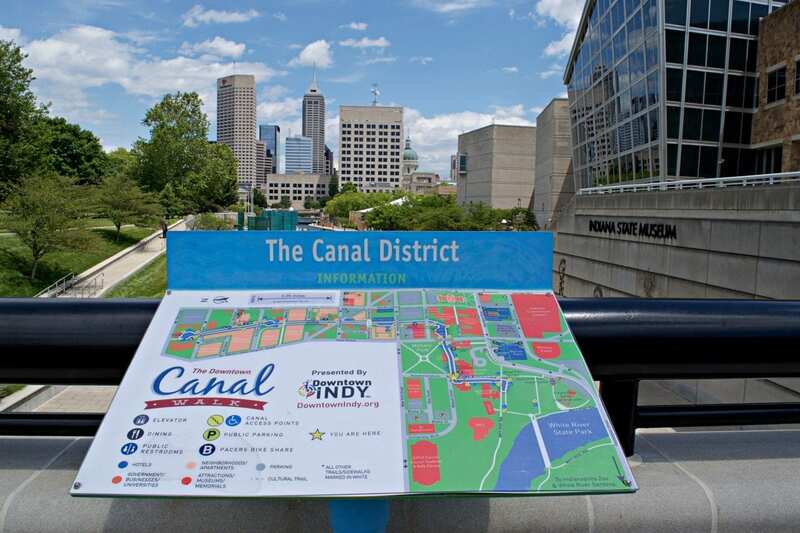 If boating isn’t your thing, you could always walk the path on either side of the canal. There was a young hip vibe in the city. 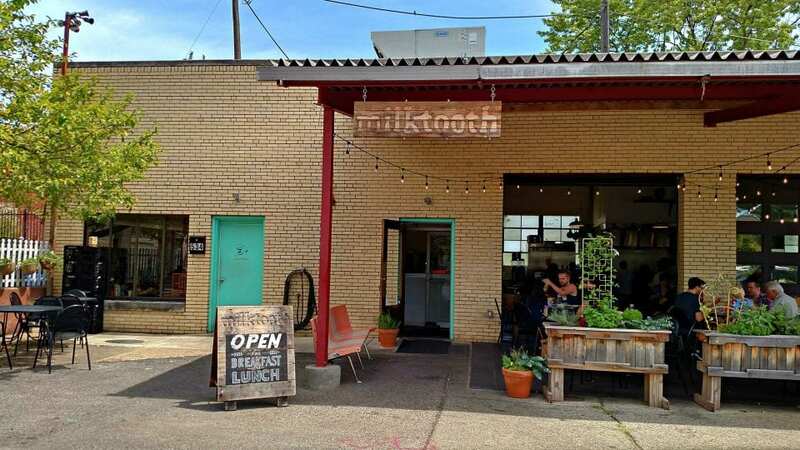 When I went to Milktooth, I noticed the staff was completely tatted up but it wasn’t just one place. It was everywhere. Walking along the cultural trail felt the same as going through North Park or Pacific Beach in San Diego. The people were hip, fit and had a great sense of beard. 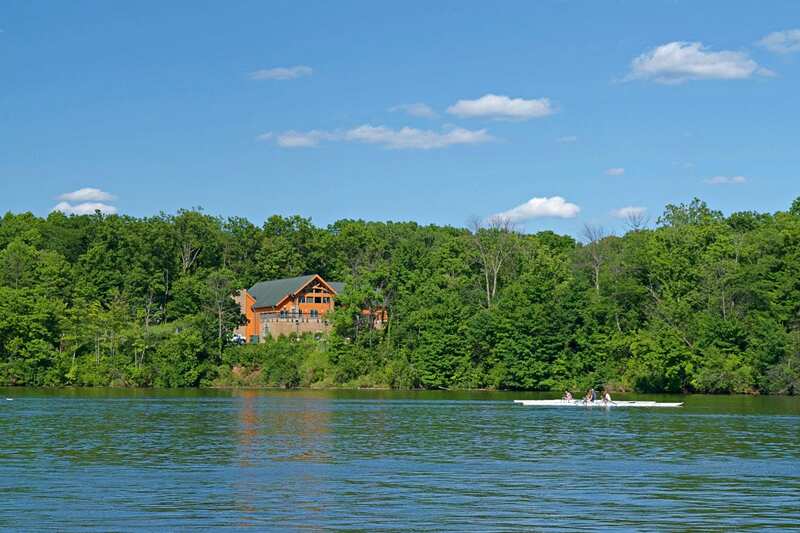 Indianapolis Rowing Center on Eagle Creek Reservoir- Eagle Creek features an Olympic-grade rowing course and offers everything from “learn to row” classes to competitions. It’s great to see people wanting to exercise on the water and not just float, fish and drink beer. 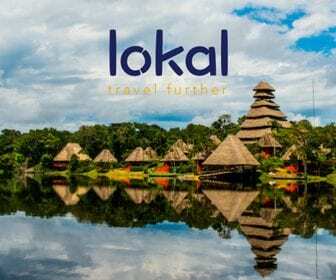 You can rent kayaks or canoes and even take a full moon paddle. In addition to a stellar farm to table remastering, (see above). Indy has also become quite talented in the craft beer department. Visit Indy has a list of 47 craft breweries on their site. I love going to ropes courses to expand my comfort zone and have a little adventure. I got to see a cute old couple celebrate their 30th anniversary by swinging through the trees and a group of urban friends try their first taste of the outdoors. 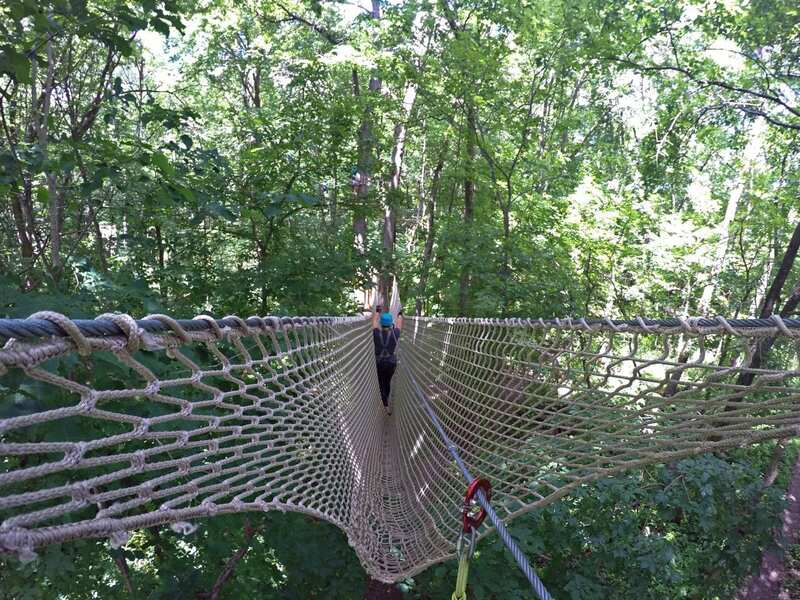 I also went to Hamilton County, just outside of Indianapolis, and went on the single hardest ropes course element I have ever tried. 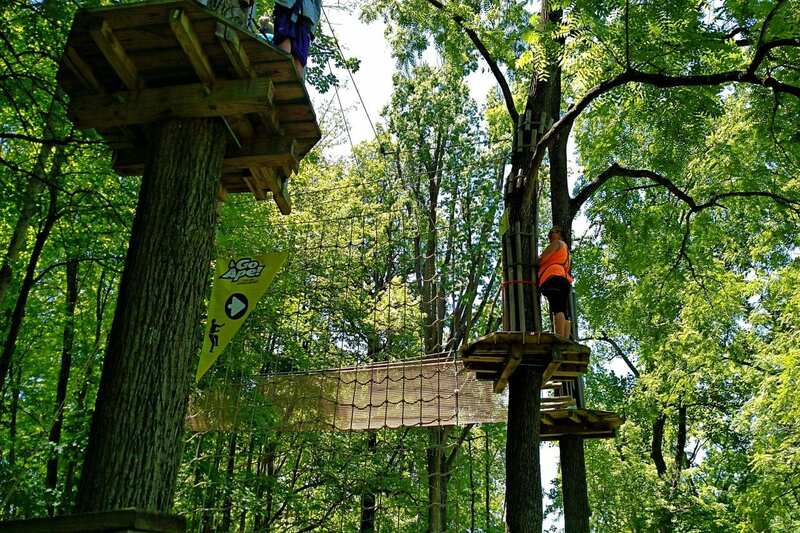 It says a lot about a town that not one but two ropes courses can thrive in the city. Indianapolis was a city before mechanized farming. Each little farm community had a town center. When the city grew up, these communities became part of the greater Indianapolis, but still retained their own identity. In all, there are 99 recognized communities in Indianapolis. 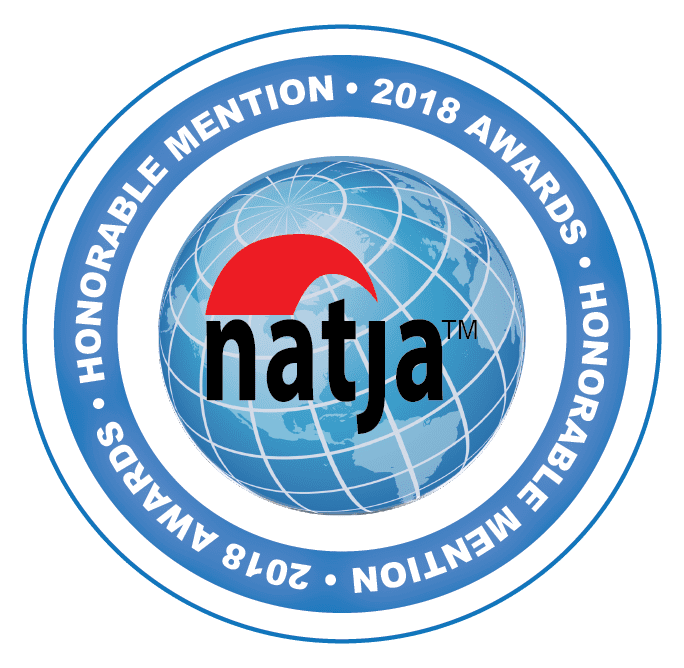 The historical society recognizes several such as Central Court, Chatham Arch, Golden Hill, Herron-Morton Place, Lockerbie Square, Old Northside, and Oliver Johnson’s Woods. The old inter urban line created its own series of Streetcar Suburbs like Broad Ripple, Irvington, University Heights and Woodruff Place. In the commuter age, family centric communities are springing up outside of the outer belt like Hamilton County. The fact that you have a different feel and cultural identity to each of these areas is pretty dang cool to me. 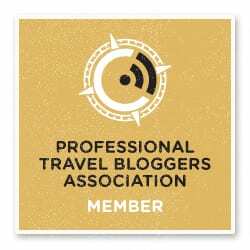 Disclosure: A big thank you to Visit Indy for hosting me and setting up such a wonderful itinerary! As always, the views and opinions expressed are entirely my own, regardless of who is picking up the tab.